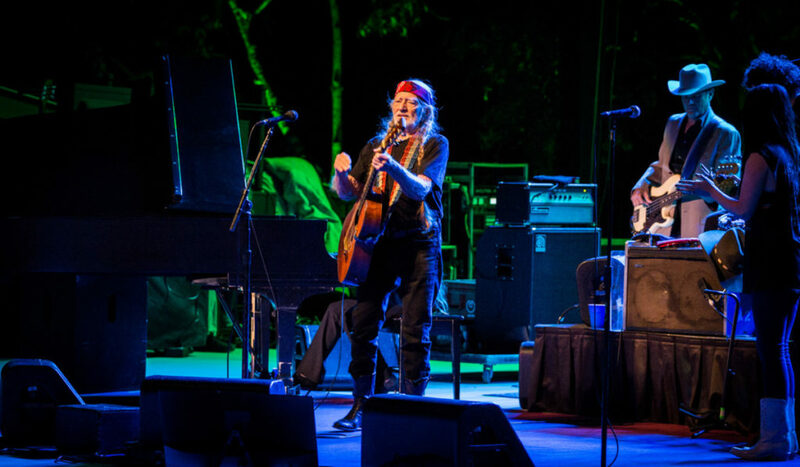 Here’s a look at the life of Grammy Award-winning musician Willie Nelson. Sold encyclopedias door-to-door and taught Sunday school. 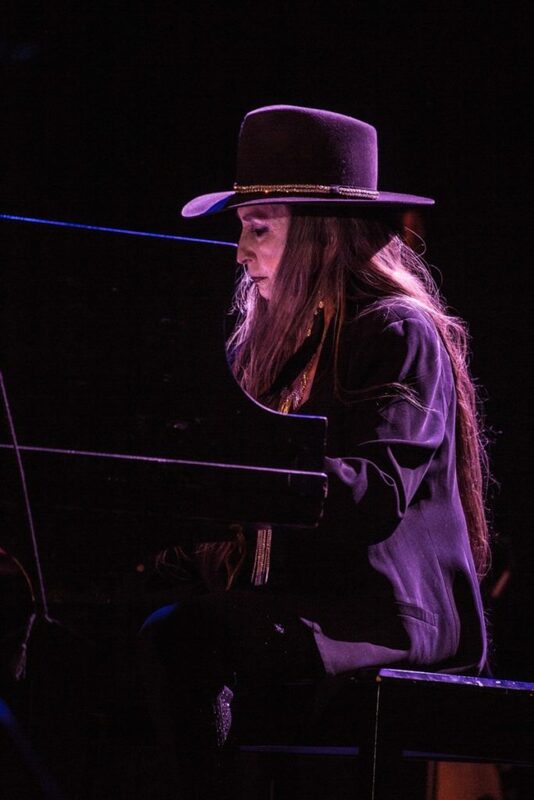 Has collaborated with Johnny Cash, Paul Simon, Bob Dylan, Lee Ann Womack, Rob Thomas and Snoop Dogg, among others. Has a fifth-degree black belt in GongKwon YuSul. Nominated for 49 Grammy Awards and won eight. He has also been awarded the Lifetime Achievement and Legend Grammy Awards. Composed the song “Crazy,” which was made famous by singer Patsy Cline. Is on the advisory board of NORML, the National Organization for the Reform of Marijuana Laws. 1960 – Moves to Nashville. 1970 – Moves back to Texas. 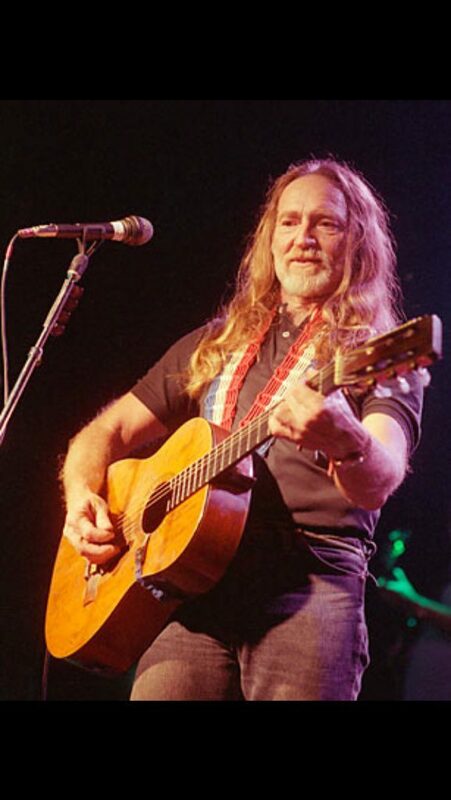 1973 – Holds the first annual Willie Nelson’s Fourth of July Picnic in Texas. 1985 – Releases the album “Highwayman” with Johnny Cash, Waylon Jennings and Kris Kristofferson. 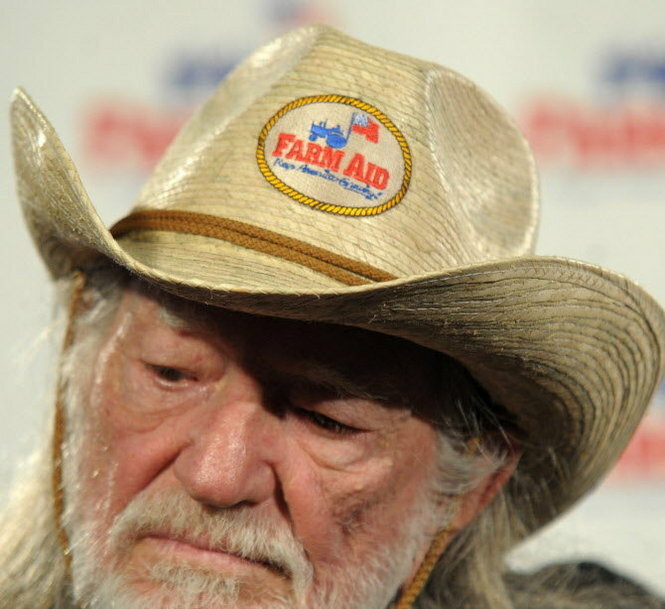 1985 – Organizes Farm Aid, a concert to benefit family farmers. 1990 – The IRS seizes Nelson’s property and possessions to settle a $16.7 million tax debt. He also wins the Grammy Legend Award. 1991 – Nelson releases the album, “The IRS Tapes: Who’ll Buy My Memories?” Nelson gives the profits from the album to the IRS. 1991 – Nelson’s son, Billy, commits suicide. 1993 – Inducted into the Country Music Hall of Fame. 1994 – Is arrested for possession of marijuana. The case is later dismissed. 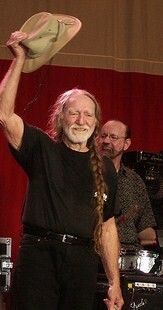 2000 – The National Academy of Recording Arts and Sciences presents Nelson with a Lifetime Achievement Award. 2006 – In Louisiana, Nelson is issued a citation for possession of marijuana and illegal mushrooms. Nelson receives six months’ probation and pays a fine. 2010 – Is charged with marijuana possession after US Border Patrol agents search his tour bus in Texas near the US-Mexico border. 2013 – Nelson donates his collection of awards and personal items to the University of Texas at Austin’s Briscoe Center. 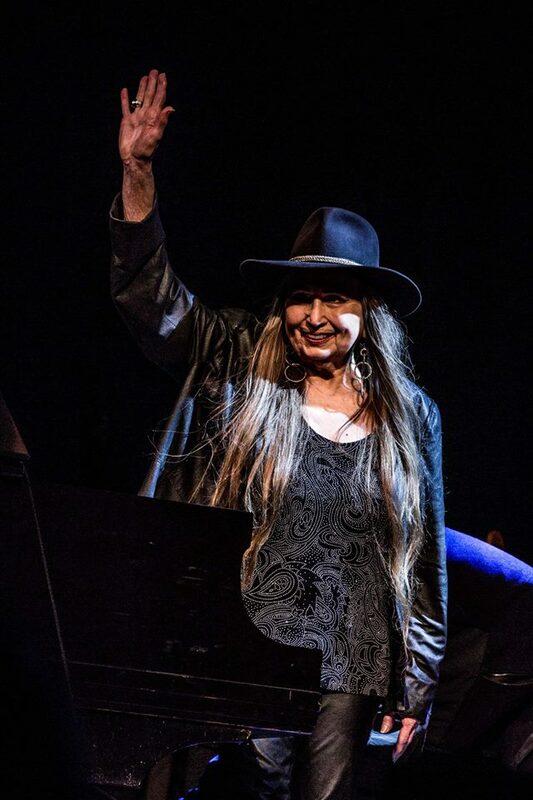 July 9, 2015 – The Library of Congress announces Nelson as the latest recipient of the Gershwin Prize for Popular Song. 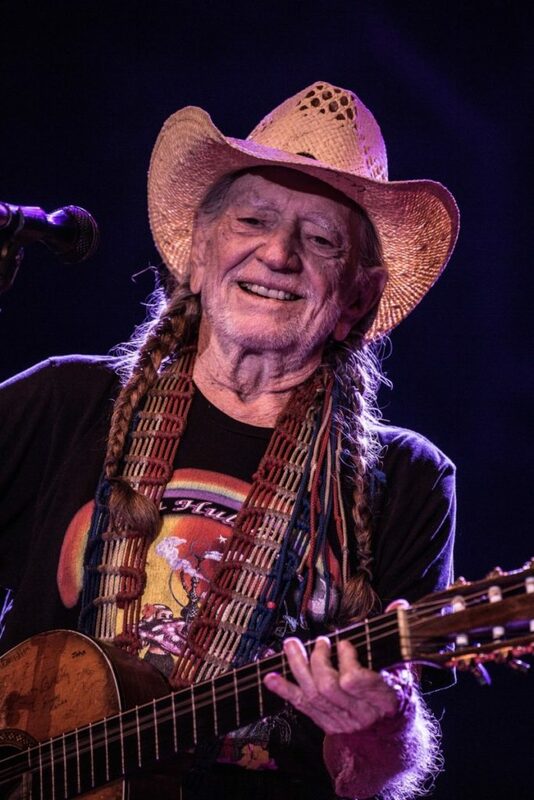 July 2016 – Nelson launches “Willie’s Reserve,” his own personal brand of marijuana that will be grown and sold wherever it’s legal. The brand will feature “high quality strains of marijuana,” and Nelson himself will work with “master growers” and local retailers to establish a set of “quality standards” for his special reserve. 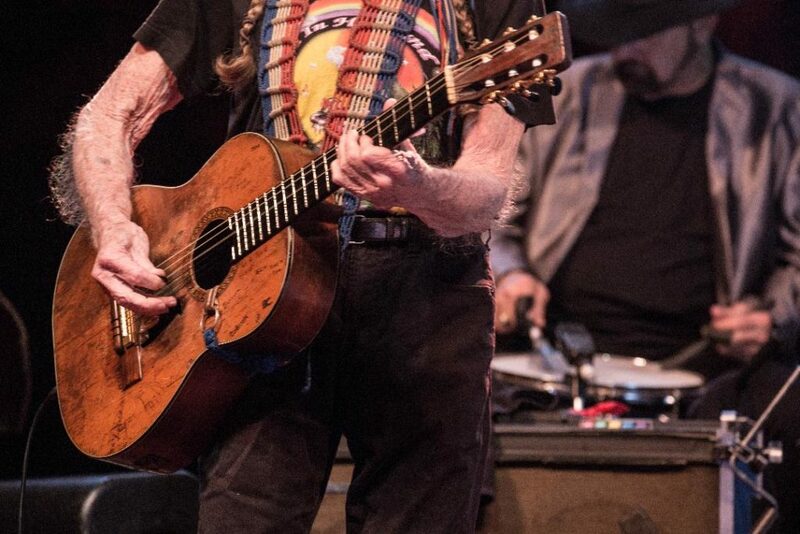 Is that really Willie Nelson’s ranch? While spotting all these ranch gates and reading their respective gate-signs, however, one particular sign on one particular gate has always intrigued me more than all the others. This gate can be seen along U.S. 89 at mile marker 298 as you pass through the tiny, unincorporated community of Birdseye, which is about 10 miles north of Indianola. As ranch gates go, it’s pretty simple—lengths of pipe and wrought-iron welded together and painted white. But it’s the ranch insignia that has always captured my attention and my imagination. Just two letters: W.N. Not long after moving here, I was told those letters stood for the initials of the famous country music singer, Willie Nelson. Subsequent inquiries confirmed that this much of the local lore was true. I then heard that this “WN” ranch was, in fact, owned by Willie himself. Also true. 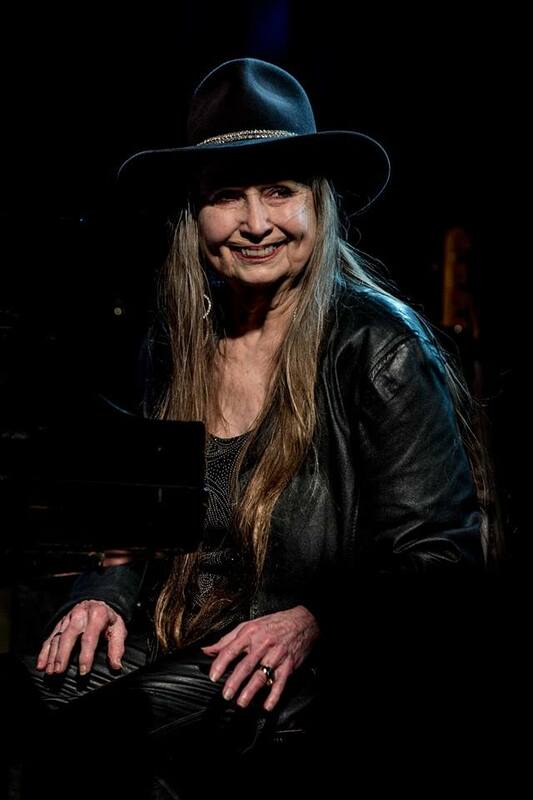 But then came the most disappointing rumor of all—that Willie never even visited his ranch and that it was merely a financial transaction on paper, arranged by some clever money manager. This part of the story was more difficult to resolve. No one seemed able to conclusively refute or confirm the claim. But in my dogged desire to know, I finally discovered the one person who was able to persuasively settle the question. Kal had once been a horse trainer and occasional stunt double for the actor Robert Redford, who introduced him to a friend who was looking to buy some horses. Kal said this would-be buyer did not have the look of a traditional horseman, with his scruffy, white beard, and his dingy, red bandanna tied around a head of long, strawberry-blonde hair. 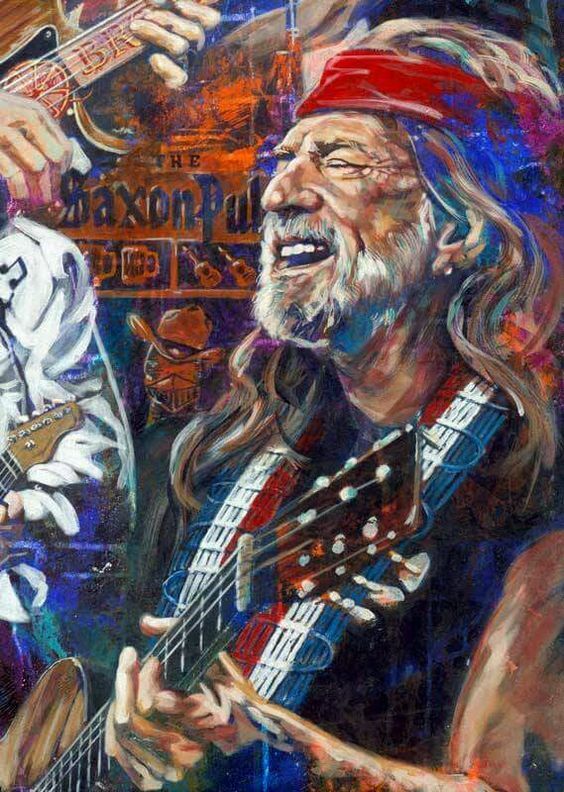 The buyer turned out to be none other than the famous singer, Willie Nelson. 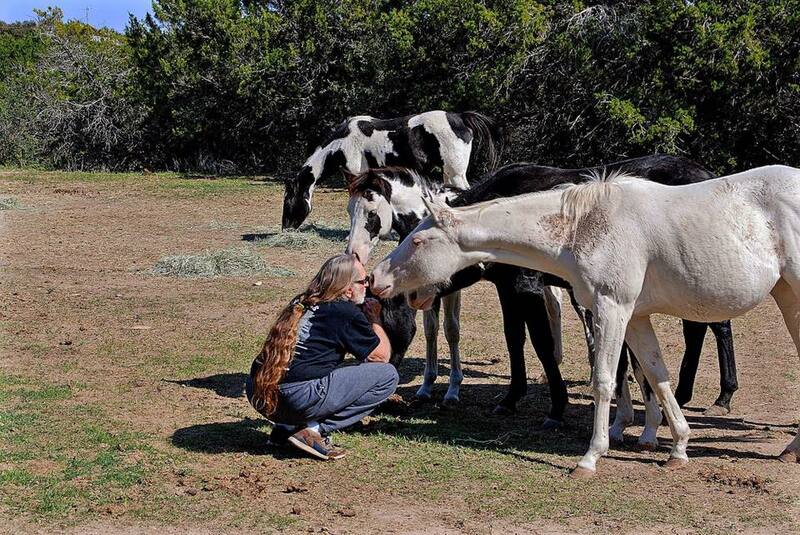 They instantly hit it off, and before he knew it, Kal was looking for property for the famous singer somewhere in the Central Utah area, where Willie could keep his newly acquired horses and bring friends to visit. Kal crisscrossed the state from St. George to Spanish Fork looking at over a dozen available properties before finally settling on the 95-acre ranch in Birdseye. 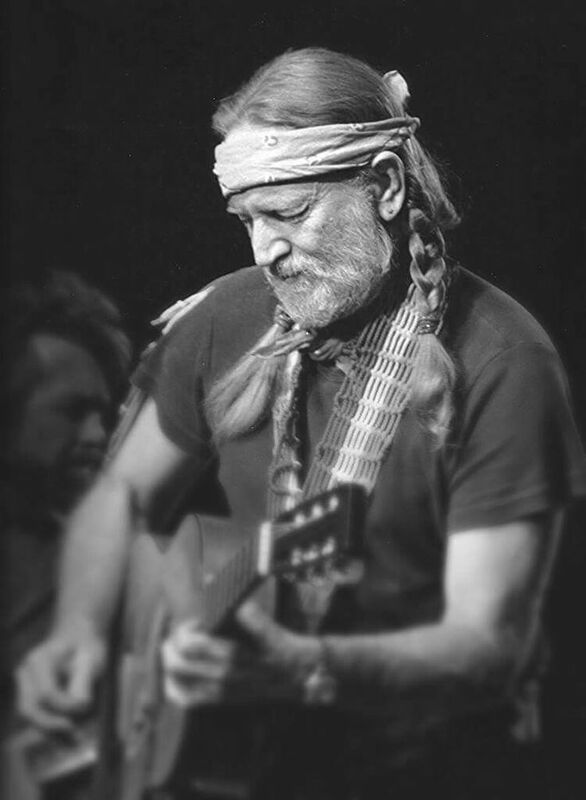 When Willie’s Learjet landed at the Salt Lake International Airport, Kal was there to meet him in his mud-spattered pickup truck, squiring him down I-15, along U.S. 6 (stopping for a cheeseburger at “Big-D’s,” which, sadly, is long gone), then turning onto U.S. 89 and down those few more miles to Birdseye. Willie approved immediately, declaring the surrounding countryside to be every bit as scenic as that of his beloved Luck, Texas. 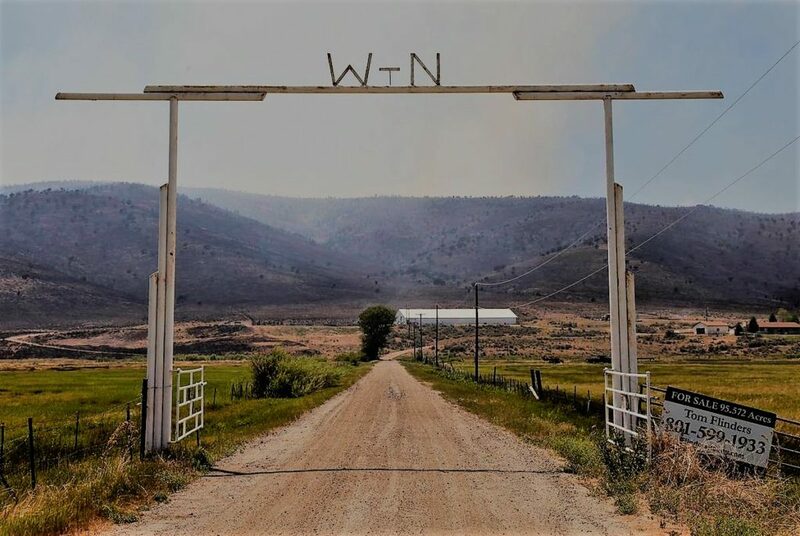 Kal took up permanent residence, as the caretaker of Willie’s new ranch, where he soon undertook to build the white-brick ranch house in 1983 you can still see on the property, and to assemble, paint and install that simple, white ranch gate with those two prominent letters—WN—at the top. 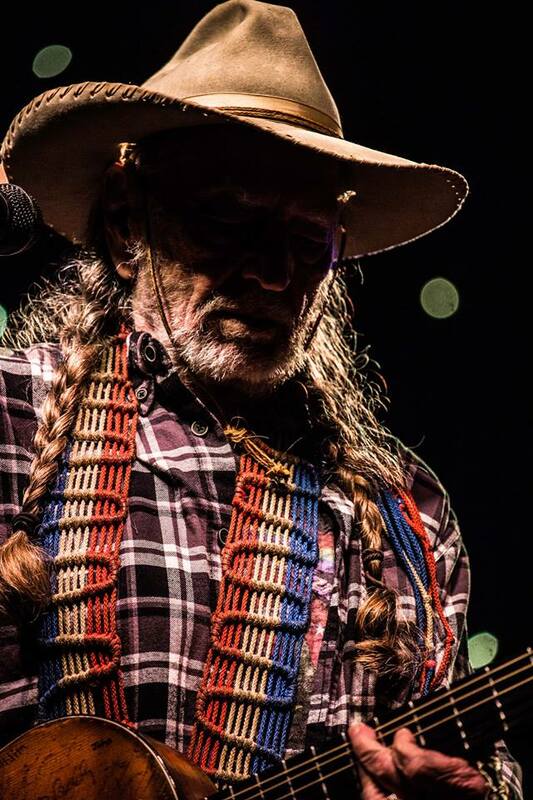 Willie owned the property for nine years, during which time he visited the ranch on three separate occasions, always aboard his signature tour bus and accompanied by various members of his band. I asked whether Willie had ever considered the prospect of actually living on his WN Ranch during part of the year, and Kal said he likely would have done so at some point if he hadn’t been forced to sell it and that he really had come to love this scenic mountain valley. Willie’s old ranch gate has become such a significant local landmark for me that it would’ve been heartbreaking to learn he’d never actually been there. But, as it turns out, I now watch even more eagerly for that familiar “WN” every time I drive through Birdseye. 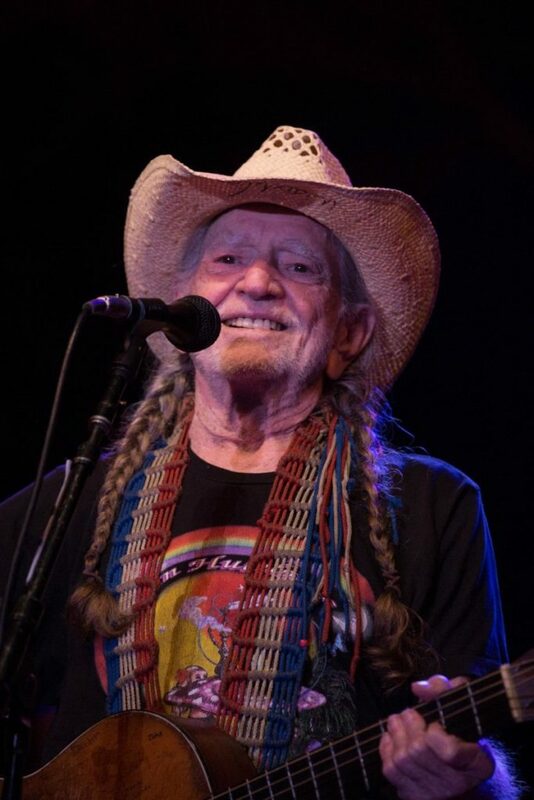 Willie Nelson’s annual 4th of July Picnic is headed back to Austin, Texas, for its 46th installment this summer, with the soon-to-be 86-year-old joined by a lineup of artists that includes Luke Combs, Nathaniel Rateliff & the Night Sweats and Alison Krauss. With roots dating back to Nelson’s first Independence Day bash in nearby Dripping Springs in 1973, the Picnic celebrates its fifth year in its current home at the Circuit of the Americas racetrack outside Austin. 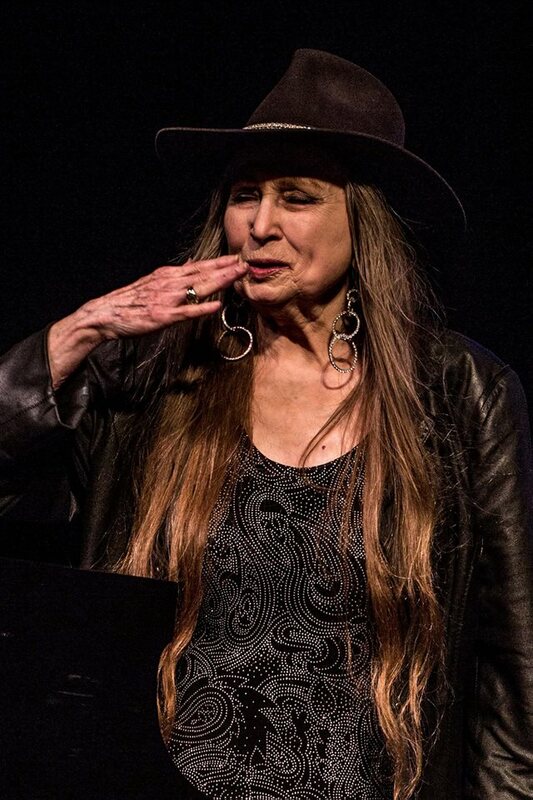 Both Combs and Rateliff — who, as a solo act, was a headliner at Nelson’s recent Luck Reunion festival during South by Southwest — will make their debut at the event, while Krauss returns for the first time since 2016. Colter Wall is also making his debut appearance, but as usual there are a number of returning faces from the ranks of the Red Headed Stranger’s friends and family. 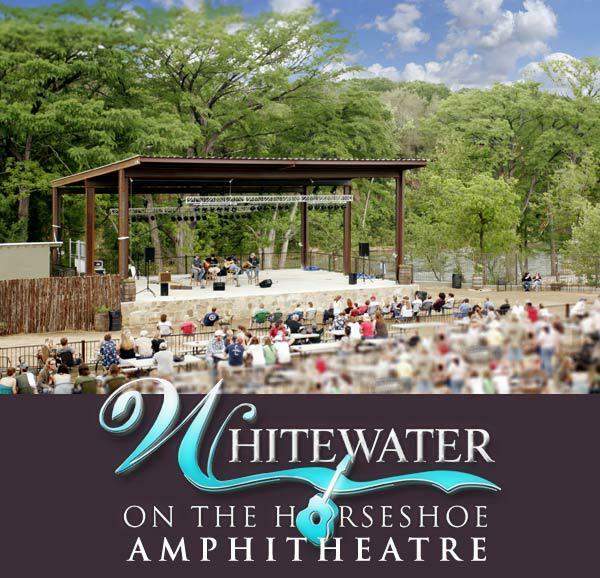 Jamey Johnson, Steve Earle & the Dukes and Hayes Carll are all back on the bill after prior appearances in recent years, while virtual Picnic fixtures Ray Wylie Hubbard, Billy Joe Shaver and Johnny Bush are joined this year by fellow Seventies cohort Gene Watson. Rounding out the lineup are Folk Uke, Raelyn Nelson Band and the Casey Kristofferson Band. Tickets for the July 4th festival go on sale Friday, April 5th, at 10:00 a.m. CT.